Buyer Advertising is a full-service strategic marketing firm specializing in employee communications and brand development. Buyer Advertising customizes solutions for their customers in the areas of employer branding, search engine optimization and social media strategies, recruitment marketing, website design, strategic planning, job board placements and traditional print, online media negotiation and placement. 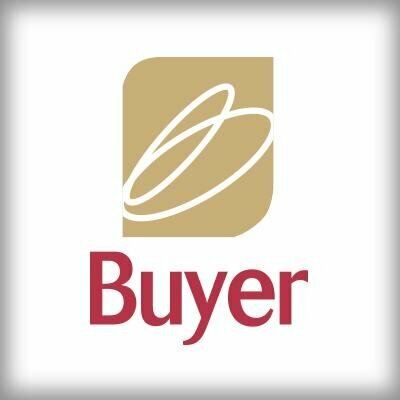 Buyer Advertising is looking for an Account Coordinator in Massachusetts, United States. If you meet the requirements below, you will be eligible to apply via Digital Marketing Community. Operate directly with our diverse clients to produce targeted digital, social and print advertising designed to attract top talent. Play a key role in helping us support our clients, as they are on the front line of our business. Specific responsibilities include working with our creative and media teams as well as engaging directly with the respective media reps to research and develop job posting copy, banner ads, print ads and other marketing materials. Solicit accurate information from media reps and research and provide accurate pricing information to our clients, while successfully juggling multiple deadlines and priorities. Lead managing the flow of your orders through our art department, and accurately entering all orders into our billing and project management system—all in a fast-paced, deadline-oriented environment. Proficient experience (or internships) involving social media, media planning/buying, editing, advertising, etc., are all plusses. Strong computer and clerical (proofreading) skills are required. Outstanding organizational skills are a must to succeed in this role.